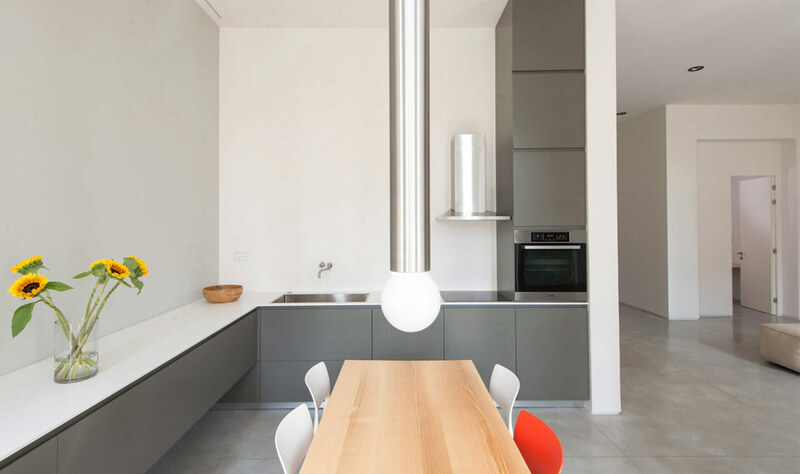 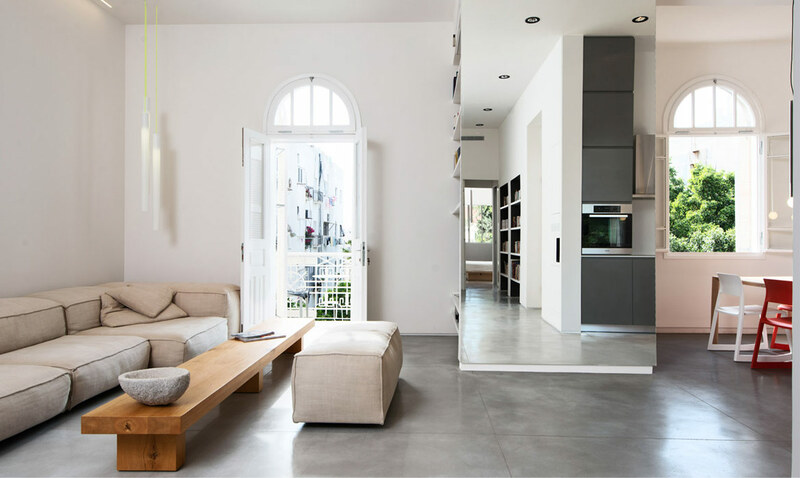 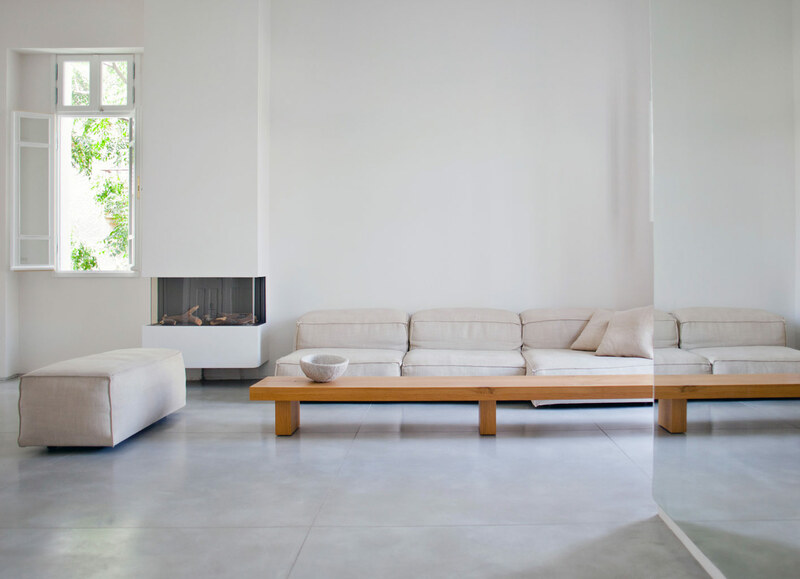 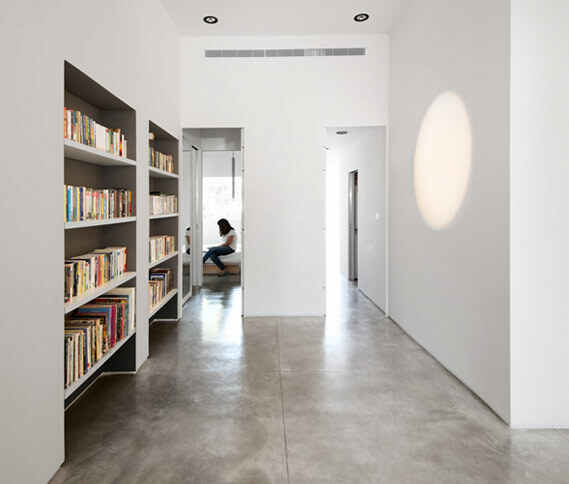 The studio was appointed to refurbish an apartment within a historic building into a minimalist home. 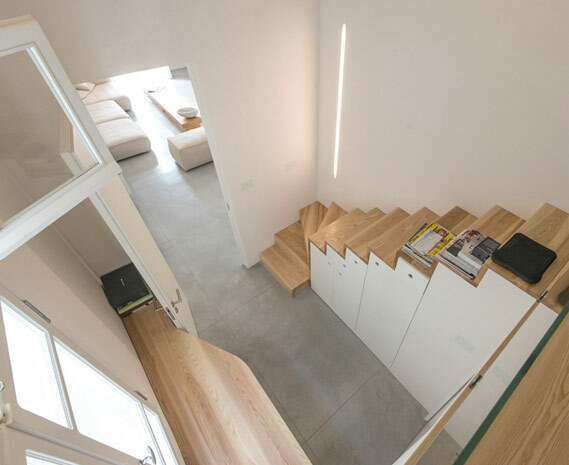 Its open-plan arrangement allows the natural light from the large existing windows to flow through the building, while the high ceilings have allowed the space to split into levels to create flexible, functional spaces. 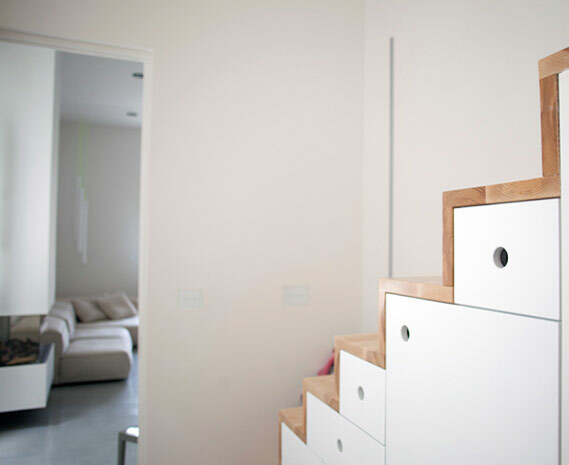 Adding locally sourced materials has kept the design true to the buildings past and surroundings.